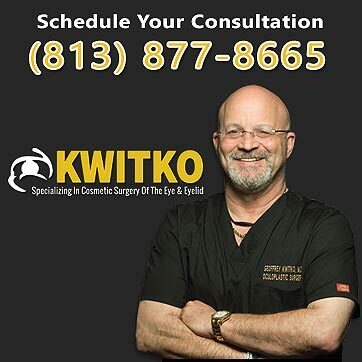 Tampa and Bay Area Dr. Kwitko proudly serves the Ectropion and Entropion of Eyelid Surgery needs of Residents in Tampa, St. Petersburg, Clearwater, Largo, Hillsborough County, Pinellas County and throughout the Bay Area in West Central Florida. Call 813.877.8665 today to schedule a confidential consultation with Oculoplastic Surgeon, Dr. Geoffrey Kwitko about your Ectropion and Entropion of Eyelid Surgery needs and goals. The eyelid protects the eye from foreign matter like dust and other debris, as well as bright light that might damage the eye. Additionally, blinking the eyelids helps keep the eye moist and comfortable by spreading tears over the eye’s surface. Any disorder or dysfunction of the eyelid that disrupts its ability to protect the eye can leave the eye at risk. Ectropion and entropion of the eyelid are two such dysfunctions. 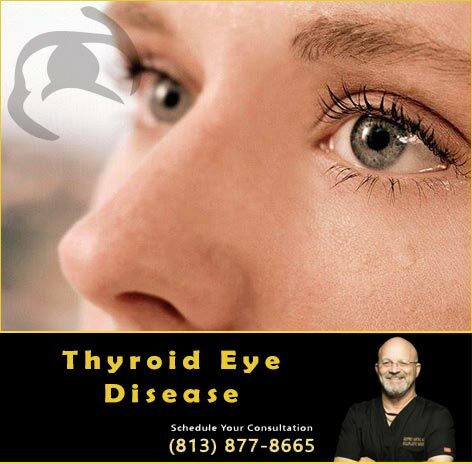 Fortunately, a skilled Brandon eye surgeon can correct these issues through eyelid surgery. Florida eye surgeon Dr. Geoffrey M. Kwitko, M.D. F.A.C.S. 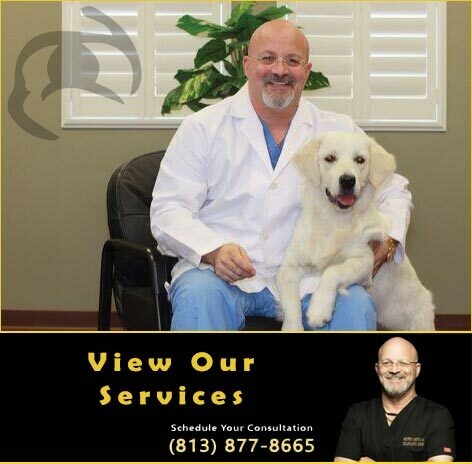 has nearly three decades of experience performing reconstructive eyelid surgery. His caring, compassionate approach to patient care is matched by his in-depth knowledge of eyelid surgery in Florida and the latest surgical techniques. 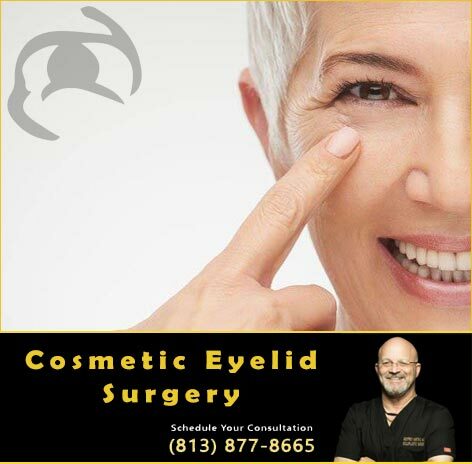 If you or a loved one requires a reconstructive eyelid procedure to correct ectropion of the eyelid or entropion of the eyelid, consult a seasoned eye surgeon in Brandon like Dr. Kwitko to discuss your case. Ectropion that results from the stretching of the eyelid’s supportive features may require surgical intervention. 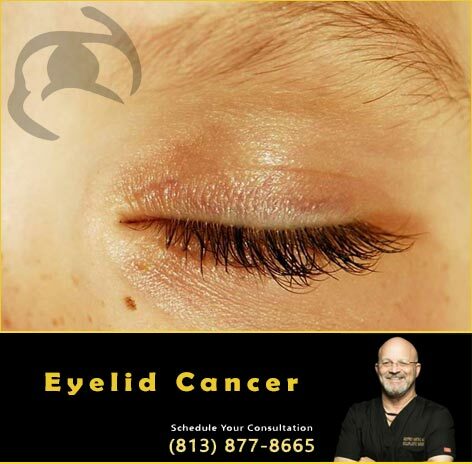 An experienced Florida eye surgeon can repair the involved muscles and tendons of the eyelid and reposition the eyelid into its normal location against the eye. What is Entropion of the Eyelid? Entropion of the eyelid also affects the lower eyelid. It occurs when the lower lid and eyelashes turn inward toward the eye causing the eyelid and lashes to rub against the cornea and conjunctiva. Like ectropion of the eyelid, it can affect one or both lower lids. As with ectropion of the eyelid, surgery may be used to restore elasticity and reposition the eyelid by tightening it and the attaching structures. 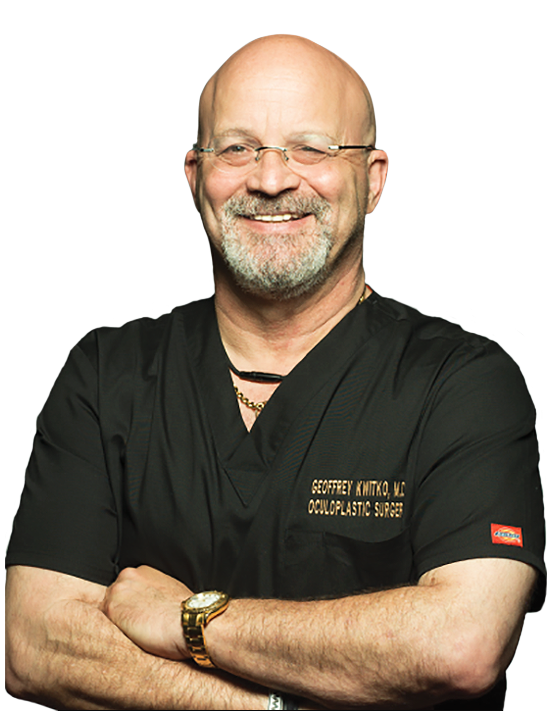 Call 813.877.8665 today to schedule a confidential consultation with Oculoplastic Surgeon, Dr. Geoffrey Kwitko about your Ectropion and Entropion of Eyelid Surgery needs in Tampa, St. Petersburg, Clearwater, Largo, Hillsborough County, Pinellas County and throughout the Bay Area in West Central Florida.